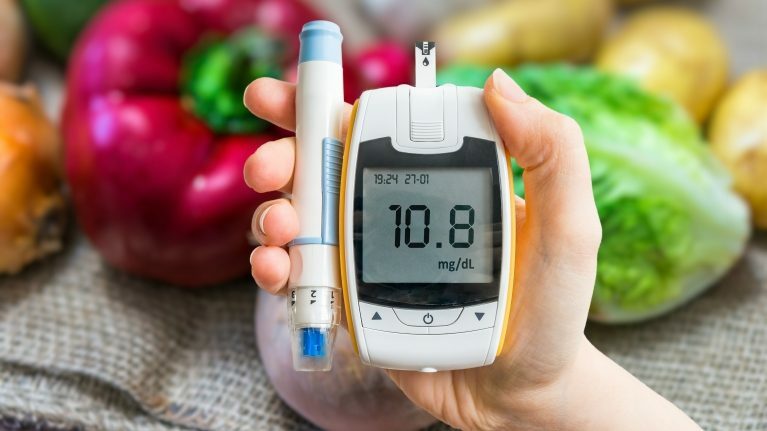 Getting the best care for your diabetes begins with the choices you make every day – what to eat, how to stay physically active, and how often to check your blood sugar levels. Certified by the American Diabetes Association, our dedicated team at KSB provides support for those dealing with pre-diabetes, gestational diabetes, as well as Type 1 and 2 diabetes. Our skilled staff members at the KSB Center for Diabetes Management work closely with patients to manage their diabetes and help them gain access to the latest information, technology, and treatments. Our compassionate team of clinicians offers patient support through educational programs, including self-management education and nutritional counseling. Diabetes educators work closely with patients’ primary care providers to ensure a patient-centered approach to your care. Patients of the KSB Diabetes Center are referred by their primary care provider. For additional information on the KSB Center for Diabetes Management, please call (815) 285-5973.